Would you like to make a valuable difference in your community, with a focus on public water service? North City Water District is seeking qualified applicants for an appointment to fill the vacant Position #2 on our Board of Commissioners. This is a dynamic position that involves solid working relationships and interaction with regulatory agencies, ratepayers, community leaders, legislators, and industry organizations. The appointed candidate will make critical decisions that safeguard the resources and services that North City Water District provides to its customers. Qualified candidates must be (1) a United States citizen, (2) at least eighteen years of age, and (3) a registered voter who resides within our District’s service area boundaries. 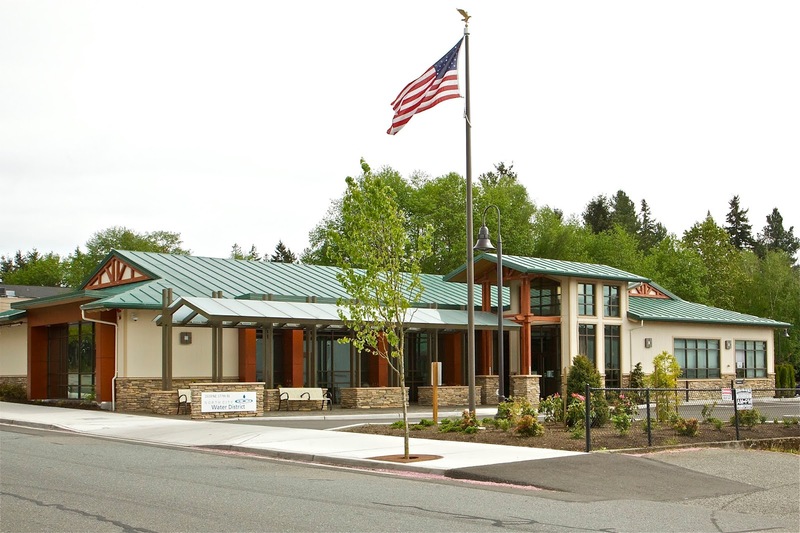 If elected, the Commissioner is expected to attend each of our Board of Commissioners’ meetings, which are held on the 1st and 3rd Tuesday of each month at 3:00pm, located at our main office:1519 NE 177th St in Shoreline. The Commissioner is likewise expected to attend Board meetings, learn about the District operations, and represent the District at public events. The Board of Commissioners have recently adopted a Rules of Procedures for Commissioners to follow. The appointed applicant will serve until the next general election in November 2019. The appointed applicant must file for election to Commissioner Position #2 during May 2019 filing period if the appointed applicant desires to continue to serve in the position after the November 2019 election. Once the results of the November 2019 election are certified, the elected commissioner will immediately take office and serve the entire Position #2 six-year term, which would expire in December 2025. For additional information regarding the process, read the Commissioner Vacancy Information Sheet (click to download and print the PDF). Should you have further questions, contact Diane Pottinger, PE, District Manager at 206-362-8100, and she will forward your questions to the Board of Commissioners for a response.